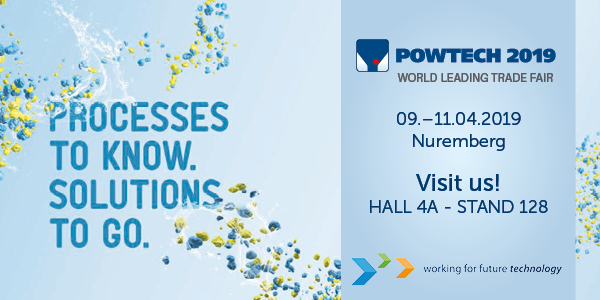 At POWTECH 2019, HEINKEL is presenting the H 630 C in compact design, a horizontal peeler centrifuge for chemical applications. Due to the reduced distance between the drive shaft and the support foundation, the centrifuge has considerably less weight and optimal vibration behavior. 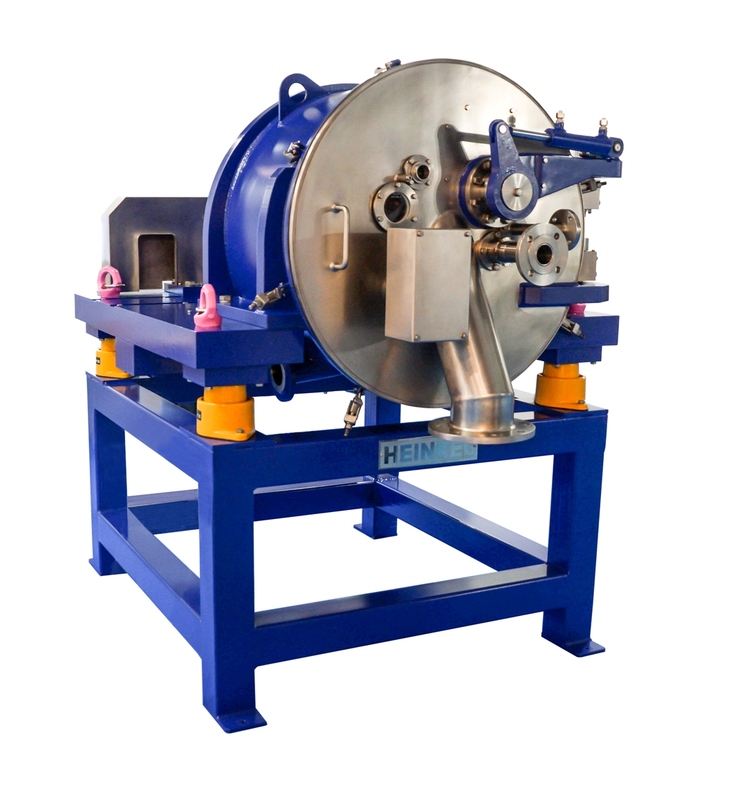 Specially designed for continuous operation with high throughput, the centrifuge can be used in a larger execution wherever low residual moisture, optimal washing and extraction effects, flexibility with changing products as well as a high batch frequency are required. With the horizontal peeler centrifuge, HEINKEL is presenting its inerting system HEINKELCentripurge – an unprecedented inerting solution for maximum requirements from SIL1 to SIL3 which can be used for all machine types of the HEINKEL Drying and Separation Group as well as third-party brands. Based on the state of the art and approved by TÜV SÜD, it guarantees adherence to the latest safety regulations, provisions and standards. Additionally, the horizontal peeler centrifuge features the latest control concept based on S7/TIA. With a simple user interface, system extension options as well as worldwide remote maintenance, this offers users both maximum flexibility and the highest degree of tamper protection. The Simatic TIA portal from Siemens facilitates the efficient use of modern control technology and increases both productivity and the reliability and service life of the system.